Virat Kohli is a name that imposes fear in the minds of world’s best bowlers. In an attempt to thwart his free-scoring ways, the arsenal of world’s best bowlers have worn out trying. When on song, he reduces heavyweight competitions into encounters heading in one direction: toward India’s victory. The fastest man to reach the milestones of 1000, 3000, 4000 and 5000 limited overs runs, Virat Kohli is a stylish impressionist with the bat in hand. He is also a guy who cannot be easily intimidated by the most able tongue slingers in the game. The likes of Mitchell Johnson, Stuart Broad and Dale Steyn have all faced a brutal onslaught of counter-attack whenever they’ve rubbed Kohli the wrong way. In his pomp and at the peak of his powers, Virat has unleashed himself on the international cricketing stage like a soldier excelling in trench warfare, ever ready to attack and take the enemy down. It isn’t uncommon to see Virat on sport shows and other regular Indian media talking about his sport and his best knocks but recently Kohli was the flavor of the western media. The Cable News Network from the United States is an undisputed media mogul. A ravishing media network, CNN is always scouting to feature exciting world talents rushed up to meet India’s best batsman at the moment after his scintillating recent run in the T20s. 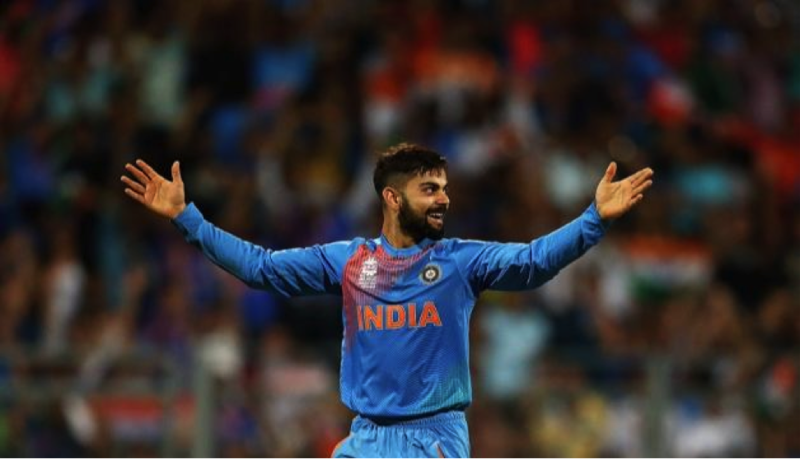 Kohli, in his exclusive interaction with CNN talked about how aggression is a key element of his game and revealed his takes on the Indian society, his tattoos, his cricketing idols and his best opponents. Yep, Kohli is one hell of a tattooed guy. He insists that his tattoos are a reflection of his personality and an extension of the soul he is. He’s got several tattoos inked on those biceps and arms but the one that stands out for Virat is that of his parents’ name. Kohli got his parents name inked on his left arm recently. We’ve seen Virat in plenty of cricketing action for a while now. And as aggressive as he may seem from the outset, he isn’t the one who vocally lambasts opponents for no good reason. But you’d be surprised to know that the man who’s taken the likes of Dale Steyn, Lasith Malinga and Mitchell Johnson to the cleaners in excellent cricketing contests fears none of the bowlers from the current generation. However, he’s contended the fact that had he played against Wasim Akram, he would have surely been intimidated by the ‘Sultan of Swing’. It is a shame that Kohli wasn’t around the heydays of Jack Kallis, Brian Lara and Sachin Tendulkar, three of the men who reserve immense respect for the Delhi lad. And truth be told, if you examine world cricket from the lens of an international fan then you’d find that there are several batsmen who perhaps stand in the same bracket of breathtaking abilities as Virat Kohli. The likes of Steve Smith, Joe Root and Kane Williamson are up in the running for the contention of the best batsmen of the present generation. But Kohli himself reserves his greatest respect for a batsman alongside whom he’s crafted many a handsome partnership for his IPL outfit. That man is Abraham Benjamin De Villiers. 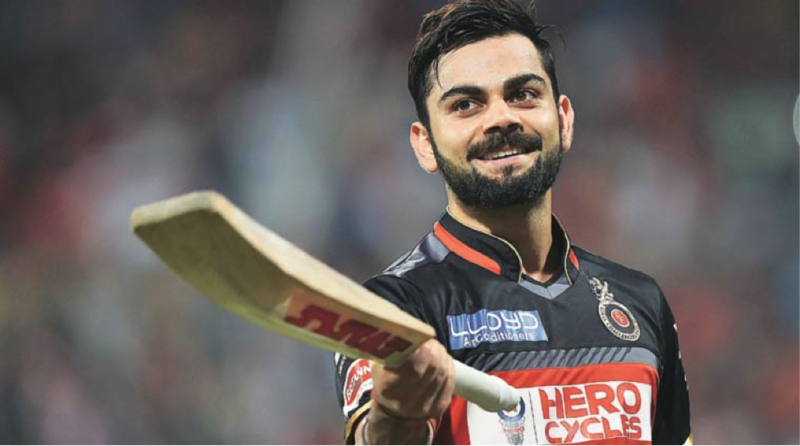 Virat is an AB fan and in the recently concluded edition of the IPL, in AB’s semi final brilliance against Gujarat Lions, one saw Kohli bowing out to De Villiers from the dressing room during his brilliant inning in Bangalore’s successful run chase. 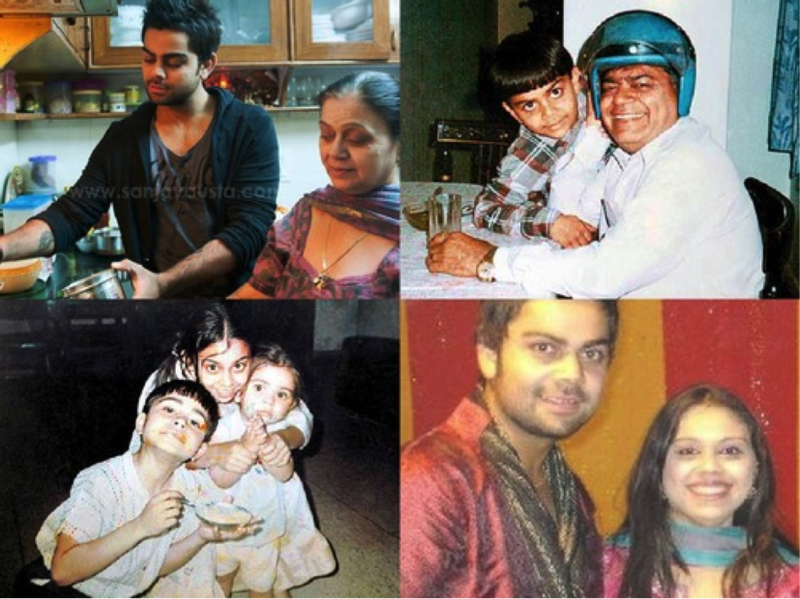 Kohli was playing a club match for Delhi when his father untimely passed away due to a cardiac condition. Kohli, who was just 18 then and 40 not out overnight, resumed batting on the day of his father’s demise. Undaunted by the magnitude of the personal tragedy, he went on to score a really big score after being pushed by his coach. Kohli has famously remarked, ‘not finishing an inning is a sin for me’. Not many know that Virat is a well-read man, aware of the surroundings and what’s going on in his country. In a recent interview, he revealed that he took great pleasure in India’s multiculturalism. 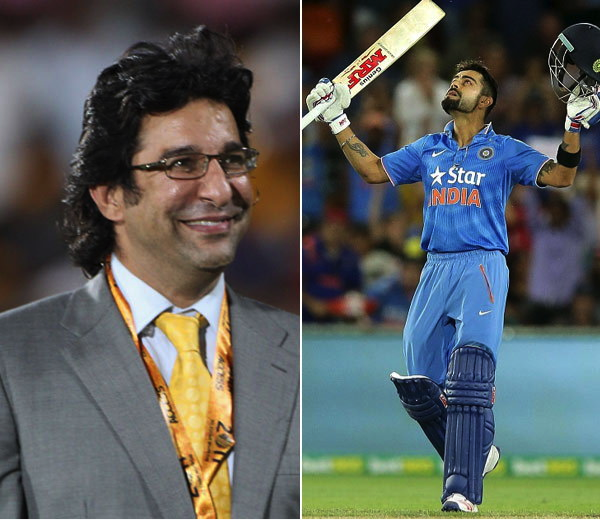 Virat expressed, ” India’s cultural power is going to help the country go a very long way”. He also shared that the youthful population of the country is its biggest economic weapon. Many are aware about Virat Kohli’s dismissive approach to the best bowlers in the world. You bowl a short one to him or a wayward line outside the off stump and you’ll be smoked for runs. 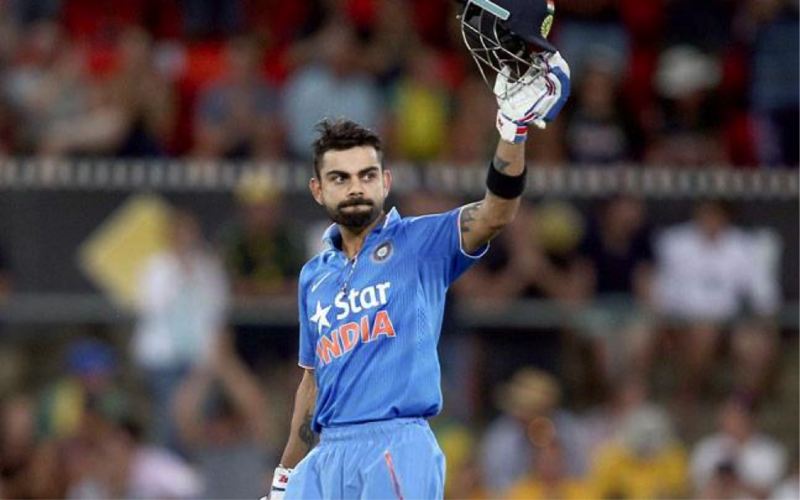 But in 2016, Kohli’s free-scoring abilities reached epochal heights. Taking his team to the finals of the 2016 IPL, Virat Kohli scored a mammoth 1490 IPL runs. Not only was his feat mind-boggling for the incredible tally of runs he accumulated but also remains the highest ever runs compiled in a single edition of the IPL. His bat was on fire, creating a run riot thanks to an incredible batting average of 99. In so doing, Virat overtook Suresh Raina’s tally and reached the 4000 run mark in the IPL, becoming the first Indian player to reach the great milestone. Impressive and brilliant on the field and well-meaning off it, that’s Virat Kohli for you. 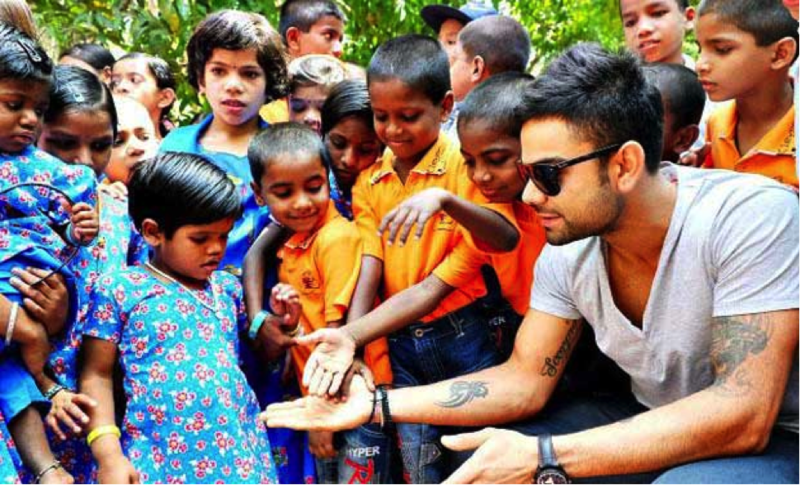 Kohli recently established the Virat Kohli foundation. It brings to underprivileged kids and children from downtrodden background a golden opportunity to play any sport they wish to or attain education. 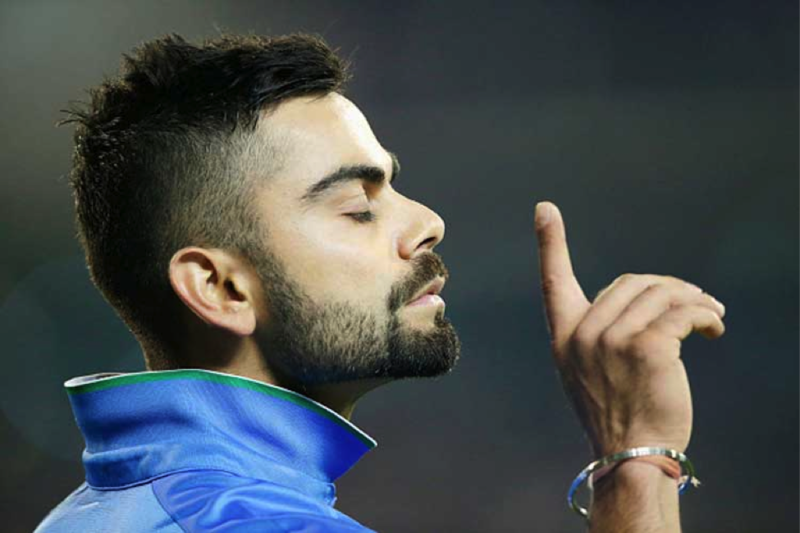 Kohli’s philanthropic deeds are etched in his passion for sports and he extends massive financial resources to kids who wish to find their feet in sports or education. Well batted Virat! Danielle Wyatt, an important member of the English Women’s Cricket team has had a huge crush on Virat Kohli. The young off spinner with a reputation for taking wickets was clean bowled by Kohli’s exuberance and boyish charm. In fact, Wyatt has even repeatedly written on her Twitter account (sic), “Kohli marry me”. 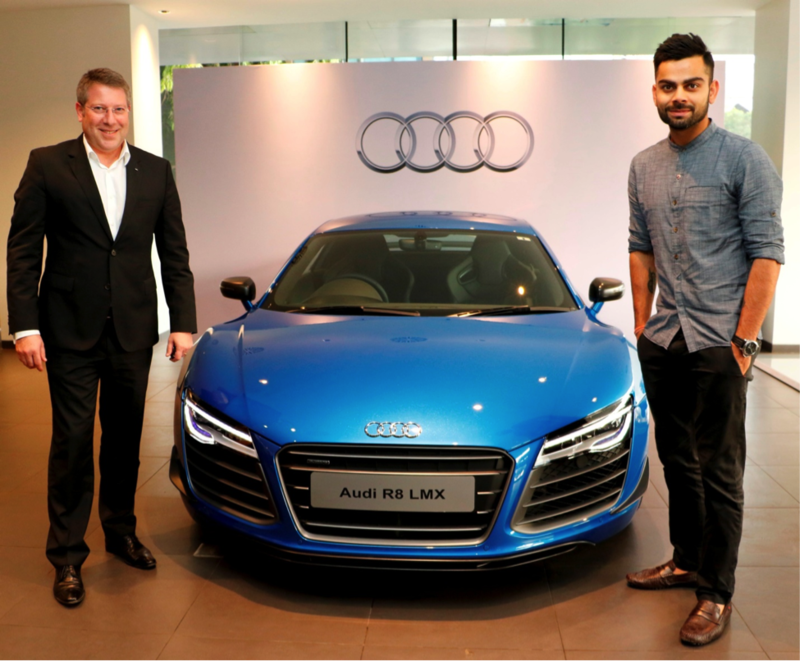 A youth icon of India, Virat epitomizes the life in the ‘fast lane’. Doing his thing and the way he wants to, Kohli isn’t a man who can be deterred to go off-track. Not many know that he is the brand ambassador of perhaps the most grandiose, glamorous and iconic four wheeler in the world: Audi. Kohli’s personality, the brand feels, matches the verve and DNA of the brand. He will soon be seen in the promotional marketing campaigns of the new speed demon from the house of Audi: R8 VPlus. If you analyze Kohli’s current batting heroics on the cricket turf and rewind the clocks back a bit to understand who is the one batsman that played as destructively as Virat, then you’d probably halt a the Sir Vivian Richards’ name. 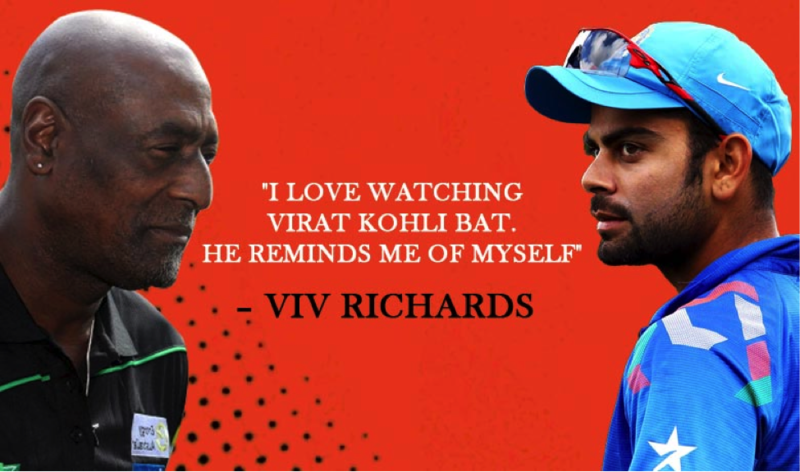 No lame threat to bowlers himself, Sir Viv Richards is exceptionally receptive and appreciative of Kohli’s batting supremacy. 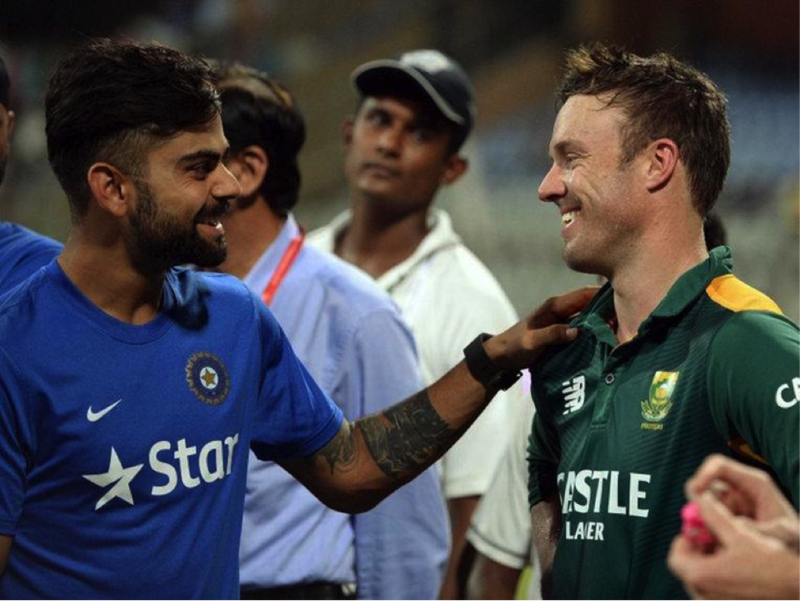 He recently revealed that Virat’s batting reminded him of his own heydays in the bright Caribbean sun.